It is often said that business and politics don’t mix, but it’s certainly not for want of trying. Many high-flying corporate executives are not shy when it comes to airing their political views and some are more than willing to put their money where their mouth is. Lőrinc Mészáros’ success has been nothing short of stratospheric. Although his gas-fitting company nearly went bankrupt in 2007, his wealth has subsequently grown faster that Mark Zuckerberg’s in the years since Hungarian Prime Minister Viktor Orbán returned to power in 2010. His construction company, Mészáros and Mészáros, generates most of its revenue from state projects. If Orbán is amassing his own personal oligarchy, then he need only look to Vladimir Putin’s Russia for further inspiration. 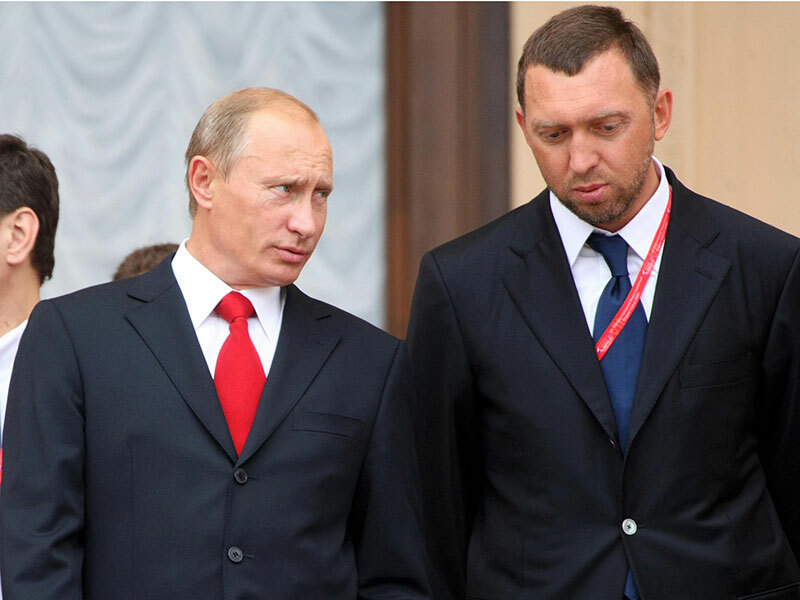 Among the number of wealthy businessmen known to be close associates of Putin, Oleg Deripaska is one of the most notable, with a net worth of around $3.7bn (€3bn). The aluminium tycoon was also recently targeted by US sanctions designed to punish Russia’s alleged interference in the 2016 presidential election. Fredrik Lofthagen, CEO of global consultancy firm Interel, has more than 20 years’ experience advising clients in relation to the European Union decision-making process. With his long-standing connections, it is hardly surprising that his company features among the largest EU lobby firms. Back in February, the Slovak journalist Ján Kuciak was found murdered alongside his fiancée in their home to the west of the country’s capital, Bratislava. Kuciak had been investigating connections between the Italian mafia, a businessman named Antonino Vadala and the Slovakian Government. The fallout from the murders has seen Vadala arrested and Slovakian Prime Minister Robert Fico resign. Ukrainian President Petro Poroshenko has tapped into Boris Lozhkin’s entrepreneurial acumen for a number of years now, previously deploying him as his chief of staff and then chief economic adviser. However, their relationship took a sour turn in February after Poroshenko was forced to sack Lozhkin following reports that the latter had received dirty money from the sale of his media firm, United Media Holdings, in 2013.